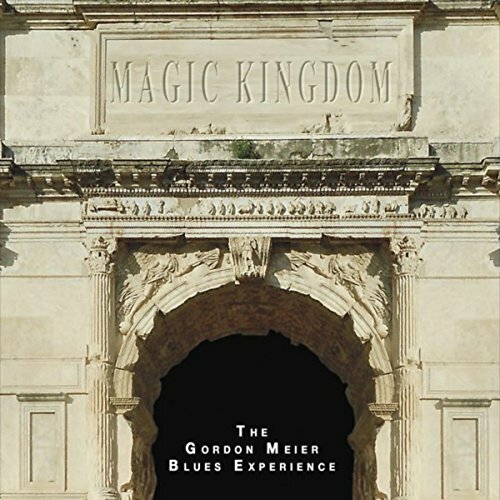 I just had the opportunity to review the most recent release, Magic Kingdom, from The Gordon Meier Blues Experience and it's vintage Chicago blues at it's best. Opening with Howlin' Wolf's Howlin' For My Darlin', Gordon Meier is front and center on lead vocal and guitar with Lester Veith on drums and Mark Friedman on bass. Meier's vocals are deep and resonant and Dean Shot's guitar tone screams old style. John Primer's Stop Draggin' That Chain Around has great swing with backing vocals by Friedman, super slide by John Taino and harp by Dennis Gruenling. Excellent! Taino is back on slide again on original track, Just Keep Ridin'. Really cool. Red Headed Woman is a real nice boogie with a solid a solid boogie guitar line and clean riffs. Jimmy Rogers' Gold Tail Bird is nice and slow featuring Gruenling on harp. Meier's best vocals on the release and chilling guitar work make this one of my favorites on the release. A track that screams out from the release, Johnny Otis' Signifyin' Monkey, is really funny and gritty. (Stilladog...you need this!) Predominately vocal and keys (Tom Hammer), this track is a hoot! Muddy Waters' Gypsy Woman is thick with Chicago blues. 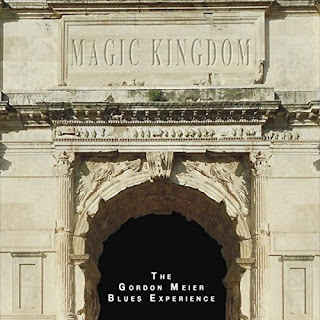 With traditional guitar riffs and super harp by Gruenling under Meier's vocals and tasty guitar soloing, really nice track. Wrapping the release is Freddie King's. The Stumble. An excellent closer for any show and in this case a super closer for a super release with top notch guitar work from Meier and organ from Hammer. For added exposure - Blues World Wide Group "LIKE"